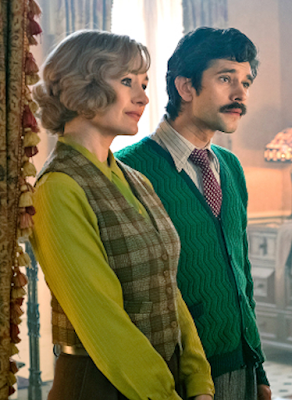 Ben Whishaw is a marvelous actor. I saw him as Hamlet at the Old Vic and he was brilliant. I think the best I've ever seen (and I have seen about a dozen productions of Hamlet). He was beautiful as John Keats in Bright Star; exquisite in a movie called Perfume, and of course, loads of fun as the new Q. I'm really looking forward to this and hope to see it in the Netherlands when I'm there.